Laura's card is pretty much CAS perfection, so I decided to just take the element of repeating shapes from her card as inspiration. 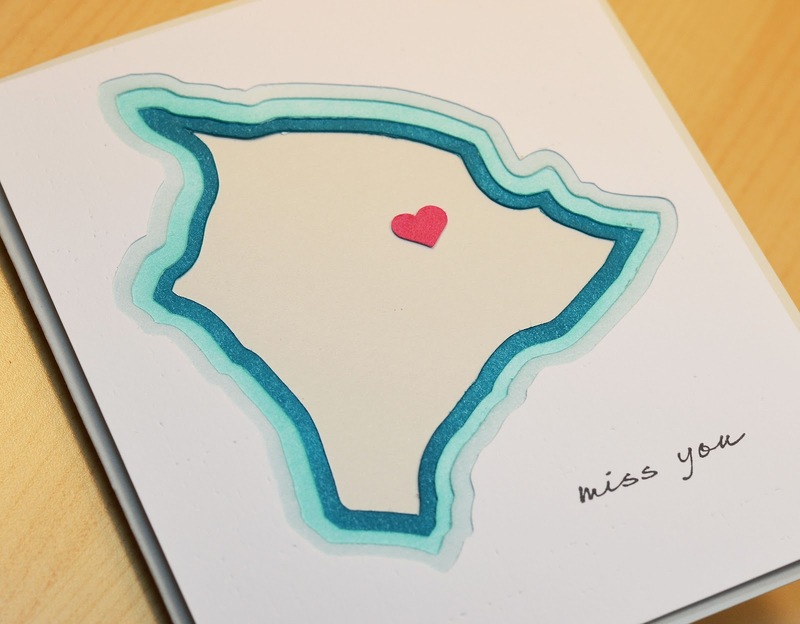 The result is this simplified topographical map card of (did you guess it?) the big island of Hawai'i! I love using negative cuts and with my Silhouette cutter, it was so easy to do! I didn't have quite the right colored papers, so each layer was colored using blended inks in varying shades of ocean blue. 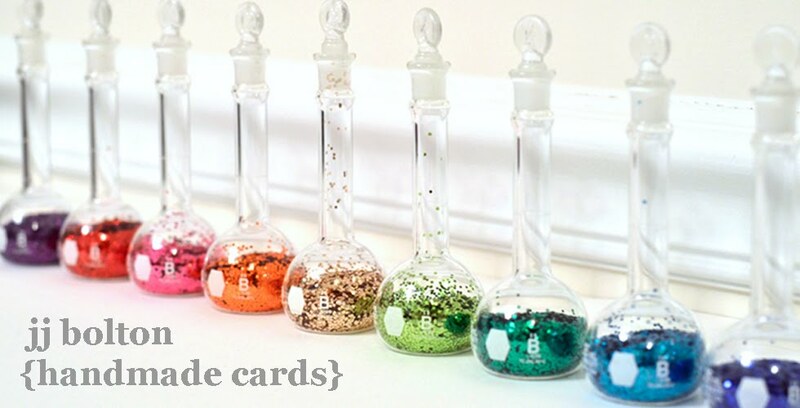 I had a hard time photographing my card colors today, but the colors are deeper in person. Of course, I added the little dark pink heart because no matter where I land, Hawai'i will always be my home. 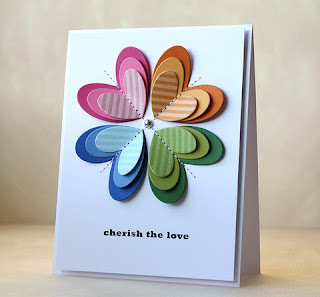 I'm also putting this card into the Moxie Fab Cure for the Winter Blues Challenge. What could be better cure for the winter blues than the warm waters of Hawai'i? Have a great weekend and thanks for visiting! Oh my, What a clever card....I love those shades of the blue ocean :0) I really think I'm missing out not having a silhouette ! Oh my gosh! 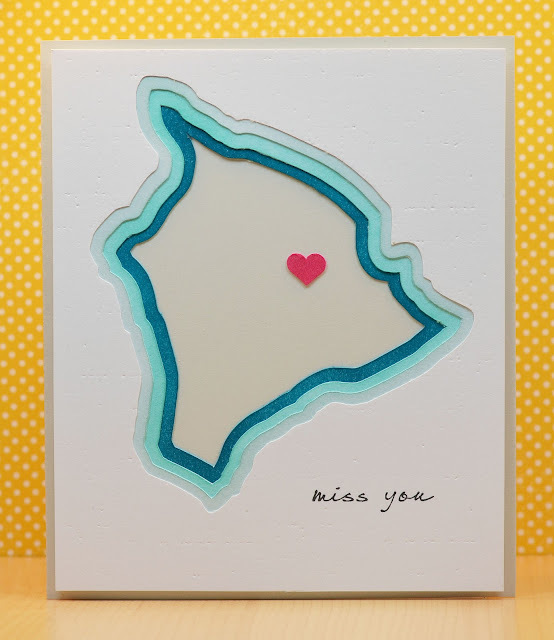 I love those negative die cut layers of Hawaii with that heart! Perfection!!!! JJ! So super clever, besides the whole idea of warming up in Hawaii...the nod to the 'winter blues' of missing your home? Such a perfectly beautiful card, and the extra meaning yours has? Love it. This is so clever! Love those negative cuts and the cute little heart in the middle. Thanks for sharing it with us at CASE Study! Beautiful! Love the sense of the deep blue sea arounf this island. Gorgeous! sniff. I feel ya. Perfect card JJ! Super clever card. I knew that was Hawaii even before I read your text. I love Hawaii, too. We go to Maui a lot, and I hope to get to the Big Island one of these days. Oh man, this would have been a great submission for the latest PaperCrafts call! It's so gorgeous and I love the font on that sentiment!